I think NYSC should be scrapped. NYSC is morally wrong and it is not achieving its major aim, national unity. If it does, there would not be increased agitations for Biafra, Oduduwa and many other ethnic crises. This is not to mention instances of inhumane treatment of youth corpers, wasting of youths’ precious time and making Nigerians less free. The best way to achieve national unity is through voluntary trade (buying and selling) made possible under True Federalism. The only major beneficiaries of NYSC are the politicians and companies in bed with them. It is not their fault though, any one of us would do the same. 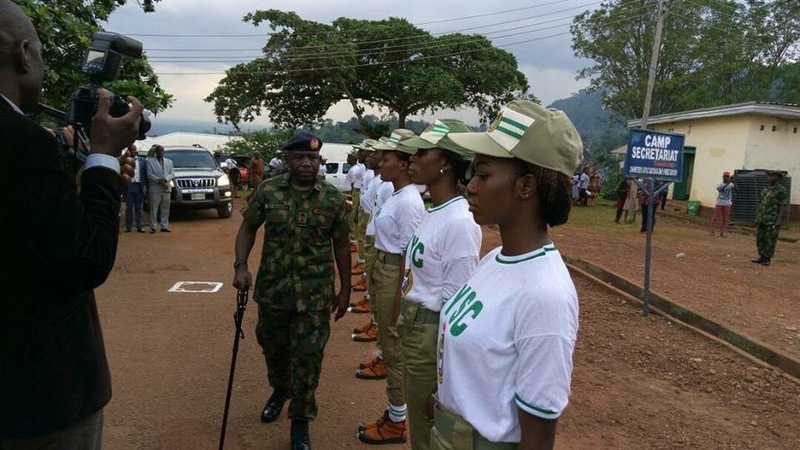 It is our fault for keeping NYSC. NYSC should be scrapped or at least be a voluntary service. ← ANOTHER REASON TO GET RID OF NIGERIA’S 1999 CONSTITUTION?